How to Use Them to RESTORE Your Web Site! WOULD YOU BE PREPARED & KNOW WHAT TO DO? Backing Up & Restoring a WordPress Web Site! LEARN IN SIMPLE TERMS WHAT TO DO! That's 1.5 MILLION Sites Hacked JUST RECENTLY! Ask Yourself: Are You Protected? If YOUR WordPress Site Went Down? DO YOU WANT TO BE PREPARED? 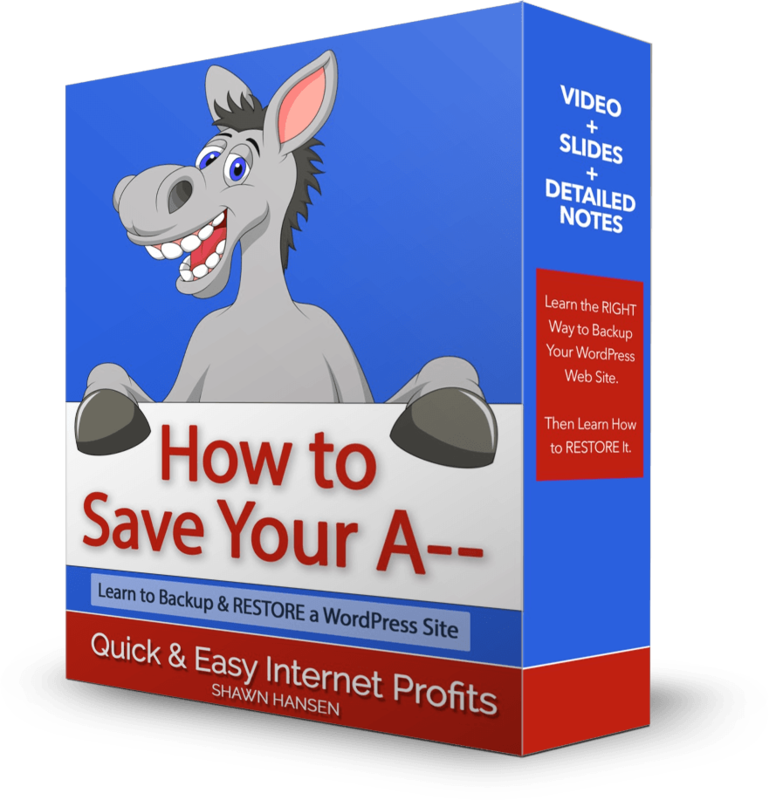 I'm so sure you'll love what you learn in "How to Save Your A--: Backing Up & Restoring a WordPress Web Site," that if you follow my instructions and your Site isn't backed up, I'll refund your money! 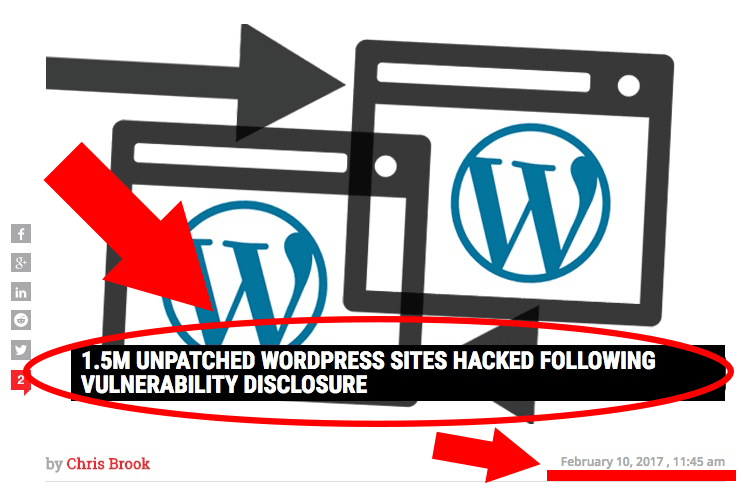 Now that WordPress is such a dominant platform on the Internet, Hackers are taking notice. As GREAT as WordPress is, the platform has built-in vulnerabilities, which means YOU MUST BE PREPARED. Can you really afford NOT to have your WordPress Web Site backed up and know HOW to restore it? 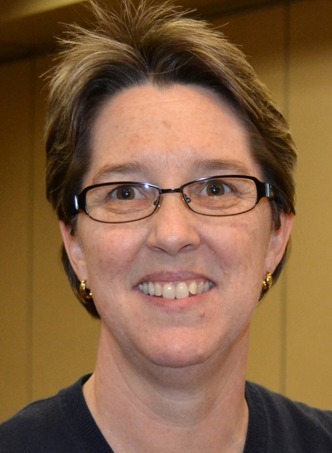 Is it worth LESS THAN $10 to you to KNOW you've got the knowledge you need to PROTECT your online business? I know you answered YES to that, so click the link below to learn how!